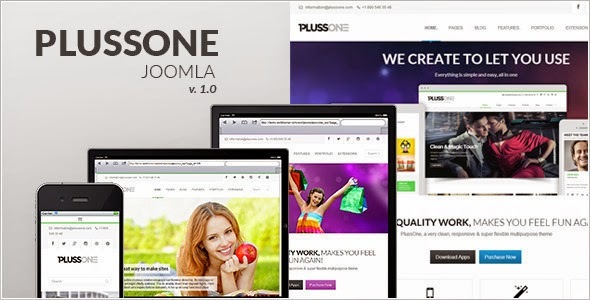 Plussone is a Responsive Joomla Business Template. The Template is powered by Gantry Framework and is fully internationalized and has been tested in all major browsers so you can be sure your users will see your website correctly. The theme has full support for RTL language and will work on any device. Item Reviewed: Plussone - Responsive Joomla Business Template 9 out of 10 based on 10 ratings. 9 user reviews.